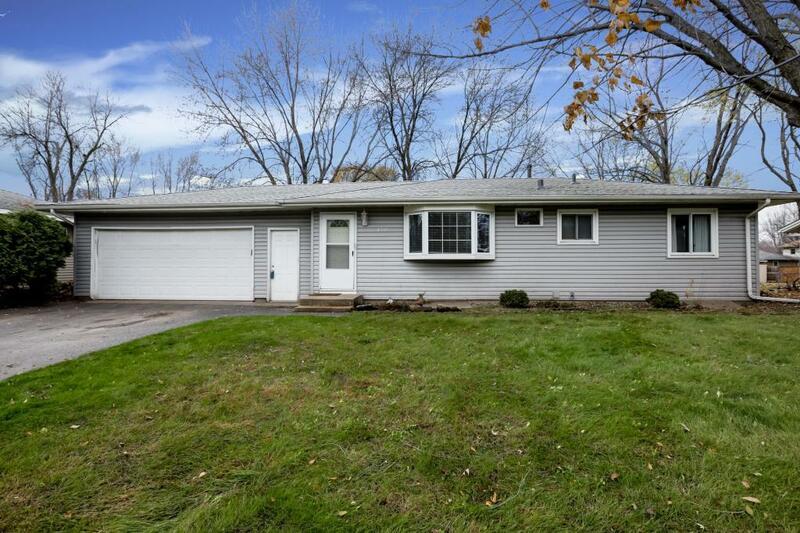 Clean and move in ready rambler on a fantastic lot. Enjoy the open half-wall from the kitchen to the informal living room with beautiful bay window. Great layout with three bedrooms on the main floor and finished space in the lower level offering a 4th bedroom, spacious family room and bonus room - great for office or play room. Grill and entertain guests on the back patio overlooking the sprawling yard. Hardwood floors, lots of natural light and neutral decor throughout.